A point-and-click style narrative-based game about Doug, a couch potato guy living in a dystopian future. Doug is tired of his life. All he does everyday is watch television, call his mum and order food hoping that the delivery drone will find his address. 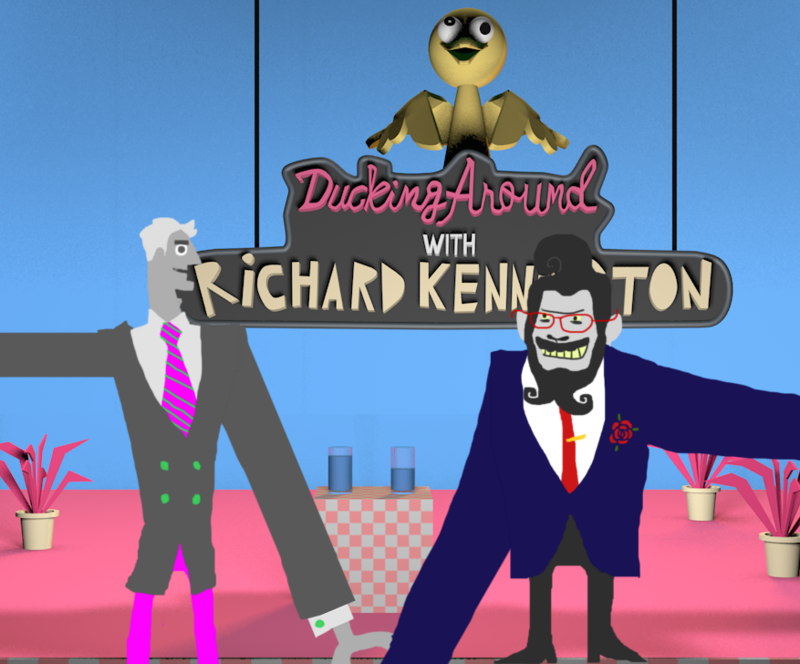 One day he sees Robert Goodman, a successful high school classmate of his, being interviewed on Richard Kennington's Ducking Around.